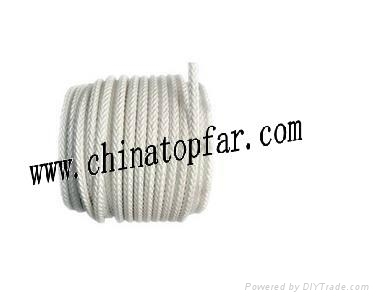 2, Structure: three-strand, four-strand, six-strand, eight-strand, twelve-strand, double layer braided etc. 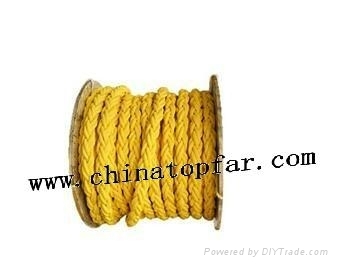 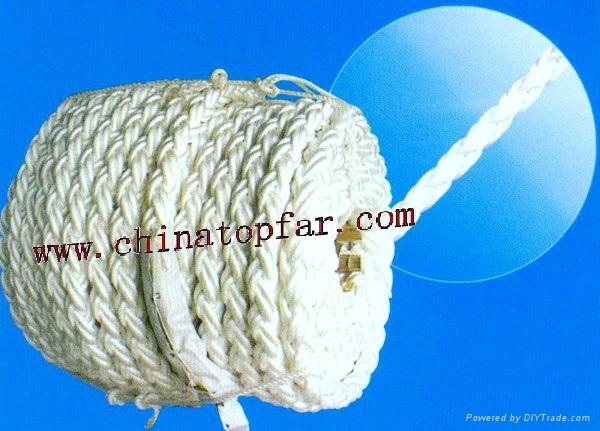 Our ropes are suitable for shipbuilding, ocean transportation, ocean work, national defense and military industry as well as habor and docks etc. 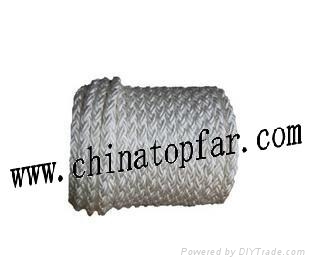 Please contact with us freely for any of your inquiry!